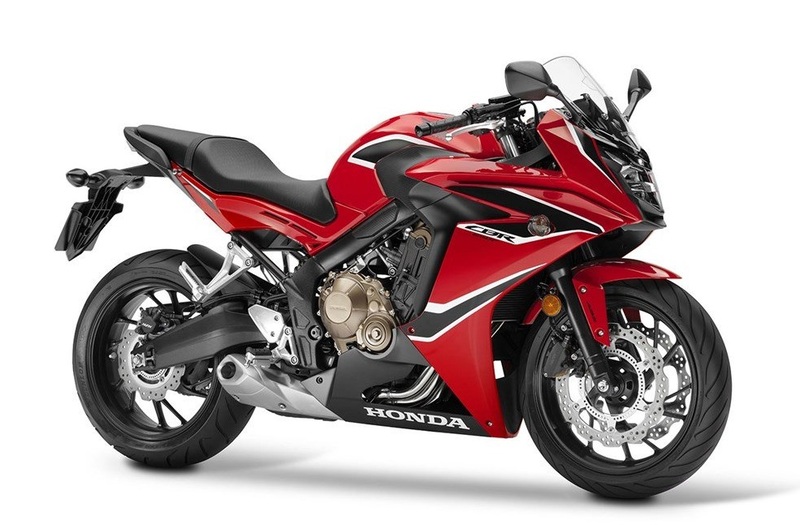 Honda launched its middle weight sports CBR 650F in India in 2015. It was the most affordable full-faired inline four cylinder motorcycle in the market and it was assembled in India. They introduced its updated version in 2017 and the motorcycle has been a fairly decent seller for the brand so far. It managed 14, 15, 0 units in the last three months of data we have (Sep-Nov 2018). 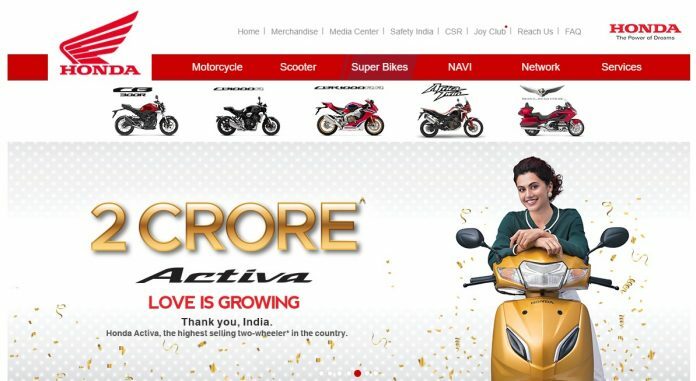 However, while casual browsing Honda’s website one thing caught our attention – the omission of CBR 650F from the list of ‘Super Bikes’. This tab now features the recently announced CB 300R, the new CB 1000R, Fireblade, Africa Twin and the Goldwing. It is not to be found on the mobile version as well. Omission from the website generally has a direct meaning – discontinuation of the motorcycle from the market. However, it is too early for us to believe that Honda would take such a step. Actually, Honda has recently overhauled its website and probably ironed out the usability issues we have once talked about. So, there may be a possibility that there is work going on at the backend and CBR 650F may see a come back in the days to come.